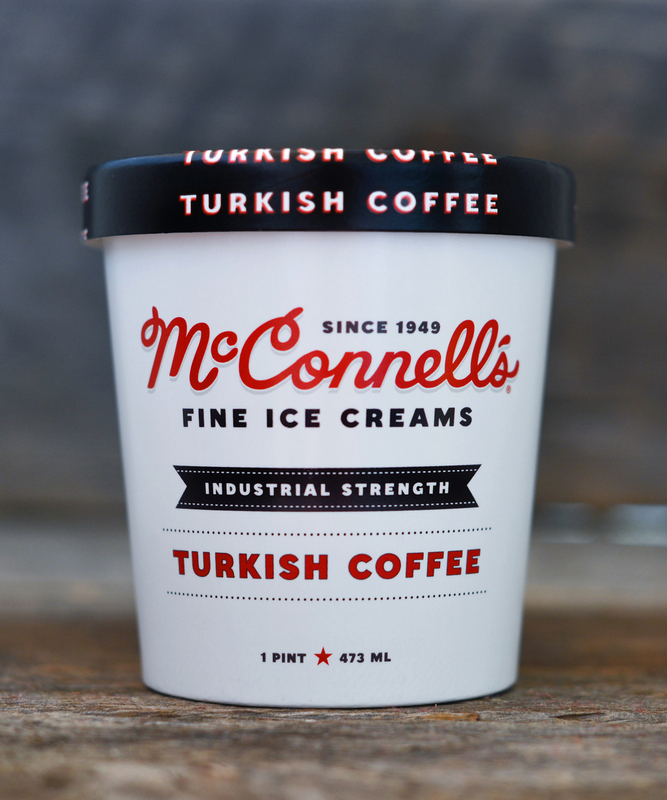 Let’s look at some products that are either seasonal, new, or just plain interesting. 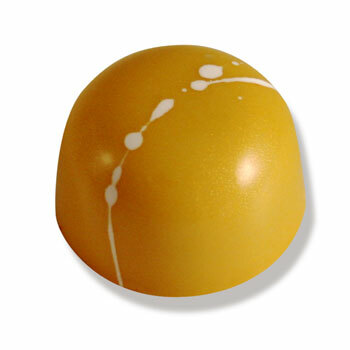 Christopher Elbow’s Fresh Lemon Chocolate – a combination of Lemon Pate de Fruit (a lemon jelly candy) and Lemon White Chocolate Ganache. As I adore white chocolate and like lemon, and think they pair beautifully, I think it’s a pity you don’t see more desserts with this combination. Interestingly, even though lemons are available year-round, this is more of a seasonal summer treat. Since lemon and other citrus fruits are so refreshing, citrus desserts are firmly entrenched in the summer months. 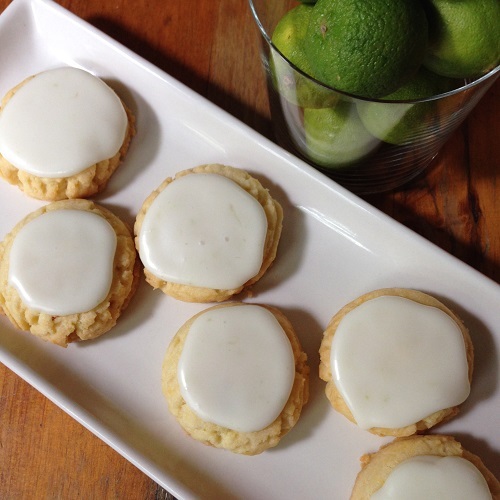 Another summer citrus dessert is Broadway Baker’s Key Lime Cookie. (Also see the Dessert Surveillance posting on Key Lime Pie.). 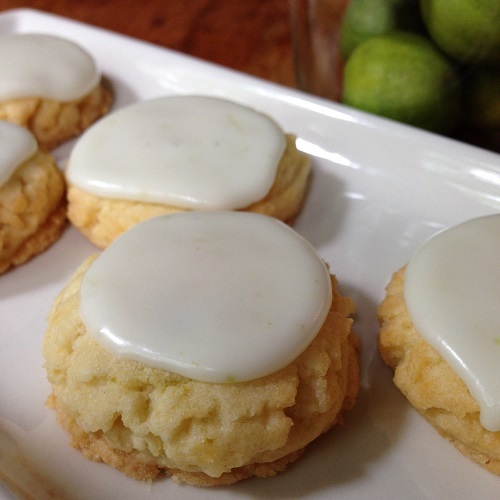 It’s a butter cookie infused with Key Lime juice and zest and to complete the summery Key Lime package, it’s topped with a smooth Key Lime frosting. Key Lime also makes its presence known in frozen yogurt. 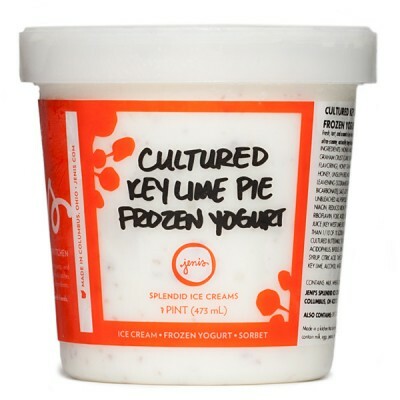 Jeni’s offers a limited-time “Cultured Key Lime Pie Frozen Yogurt” flavor. 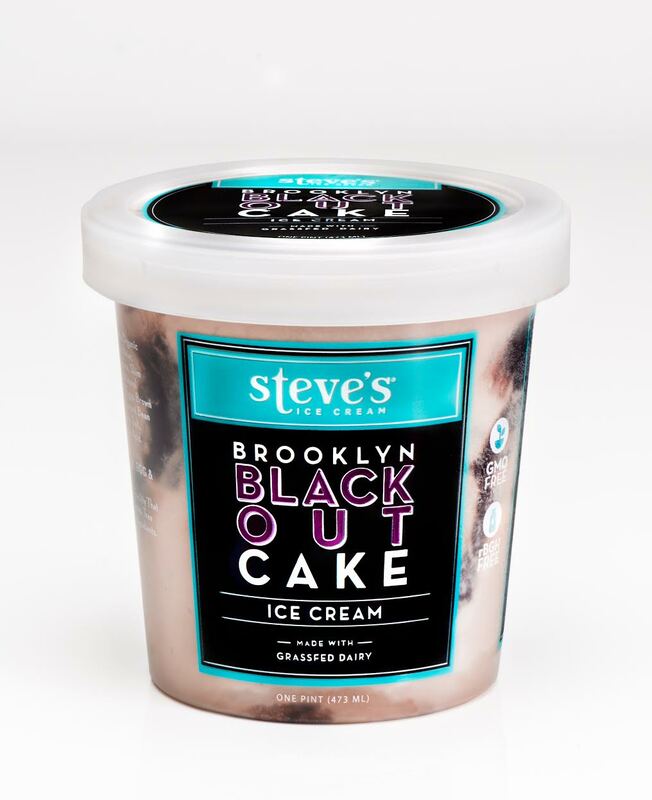 In addition to Key Lime juice, milk and yogurt, this frozen treat sports pieces of graham cracker crust. Peaches are in season in the summer and what better way to celebrate their arrival than to combine them with ice cream. On Graeter’s line-up is a limited edition Summer Peach flavor. 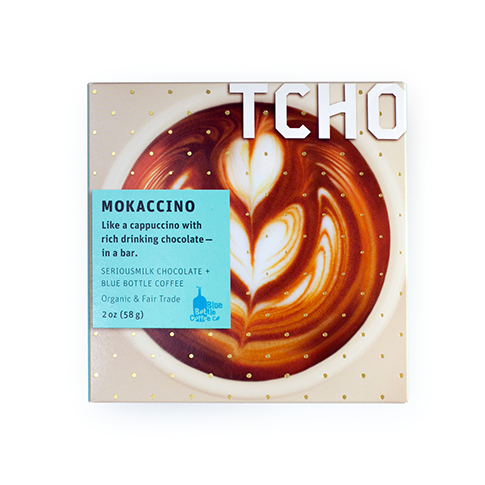 And for those of us that are serious about both our Coffee and our Chocolate and like the idea of combining them, Tcho’s Mokaccino Bar is a Milk Chocolate Bar with Blue Bottle brand Coffee. Of course, I couldn’t include just one White Chocolate candy. 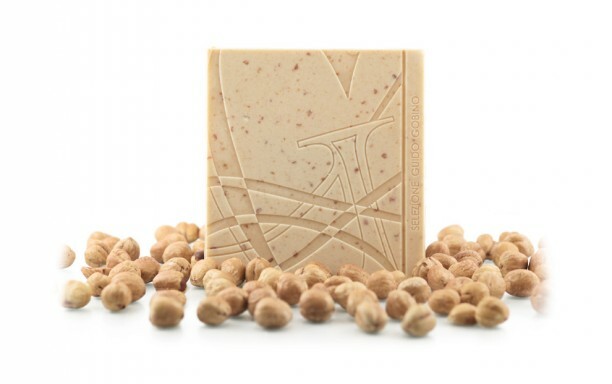 Italian Chocolatier, Guido Sobino, offers a Bianco Pralinato (White Chocolate Bar with Crunchy Hazelnuts). 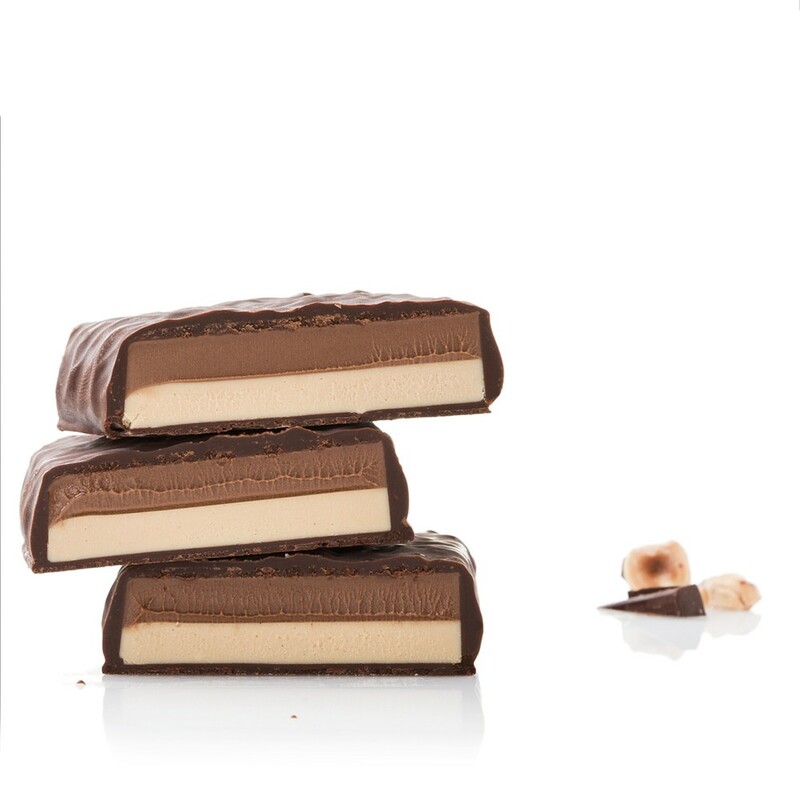 Chocolate-Coated Cremino Bigusto Piemonte is a chunky bar with a layer of white chocolate, a layer of hazelnut paste and to make things even more interesting, both layers are wrapped in a thin coating of dark chocolate. 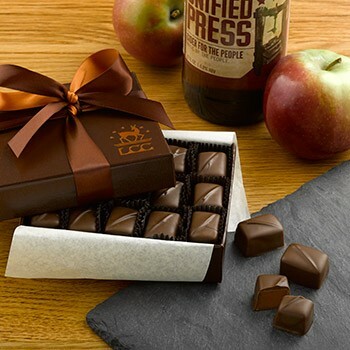 This Chocolate Bar is the product of another Italian Chocolatier, Venchi. 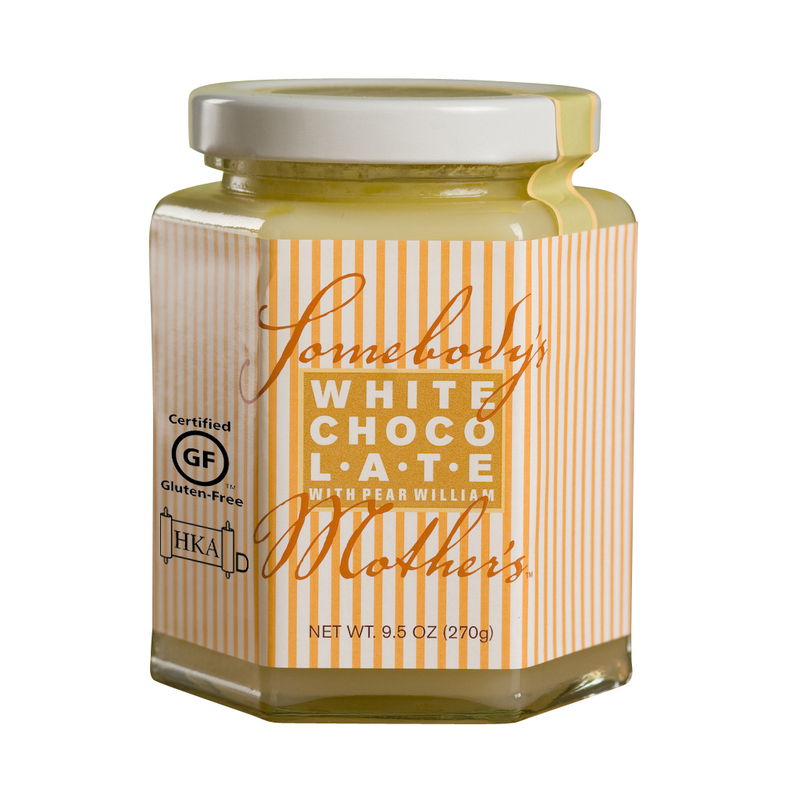 Do-it-yourselfers can purchase cacao butter only – that’s right, cacao butter, the foundation of white chocolate. 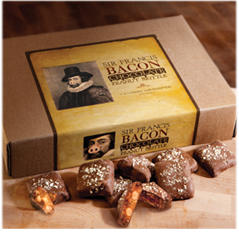 Since you’re adding sugar and flavorings you’re customizing your White Chocolate Truffles. 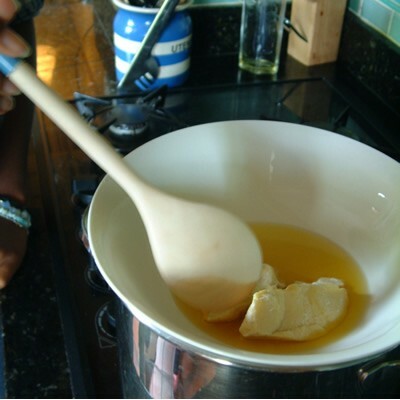 Choc Chick, the company that offers this Cacao Butter, also sells kits with Cacao Powder so you can craft your own Chocolate Truffles. 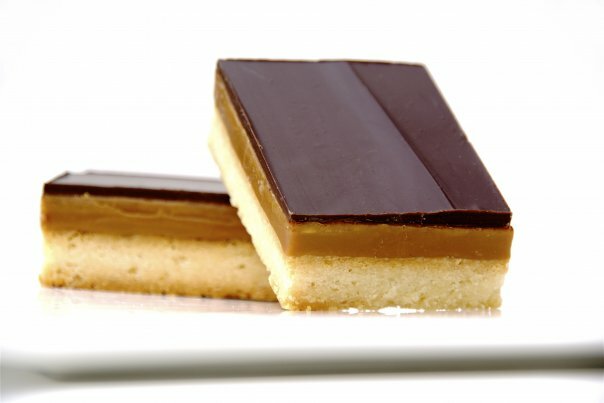 So many summer desserts…..why isn’t summer longer?